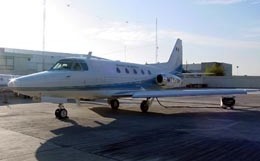 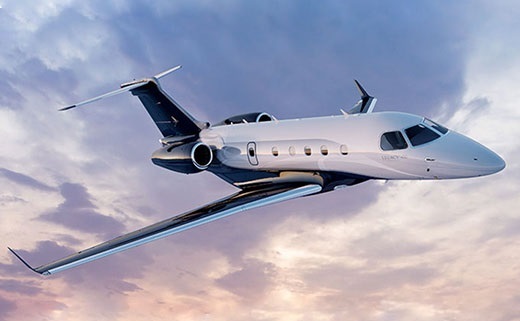 Successful as both a military jet and a corporate jet due to its durability, safety, power, and versatility, the Rockwell International Sabreliner has been used by the US Air Force and the US Navy for various training and combat readiness missions. 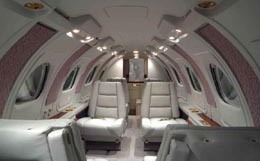 Its lengthy, lavish cabin provides passengers with the ideal travel environment. 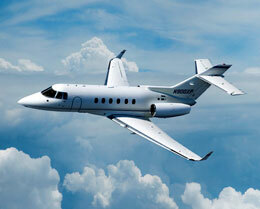 For more information about chartering, leasing or buying a Rockwell Intl. 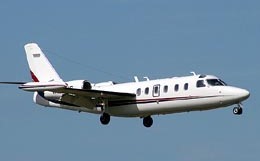 Sabreliner please contact us by calling +44-20-3874-8091 or send us an email here.